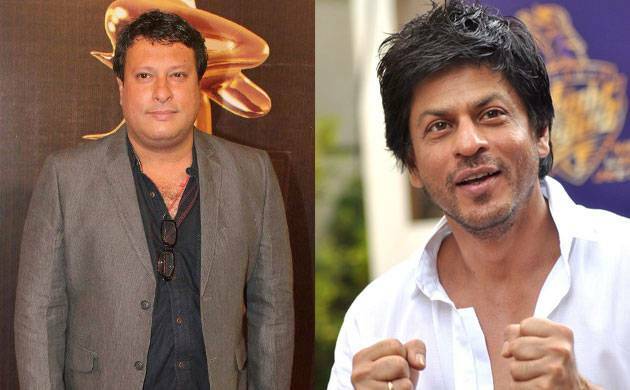 Actor-director Tigmanshu Dhulia will play Shah Rukh Khan’s father in Aanand L Rai’s ‘Dwarf’ film. SRK is playing a dwarf man in one of the most anticipated movies of 2018. As per the reports, Dhulia has already completed shooting for his part in the present schedule of the film and will need to shoot for 2-3 days in the next schedule. Talking about his role in the movie, Dhulia said it was ‘really fun’ to play SRK’s on-screen father. Dhulia has been the part of projects like Hero, Manjhi, Gangs Of Wasseypur and Saheb Biwi Aur Gangster. The yet to be titled film also stars Anushka Sharma and Katrina Kaif. There are reports that Shah Rukh Khan has offered a special guest appearance to Salman Khan. 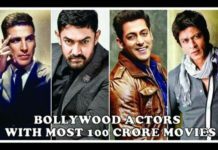 If Salman agrees then the fans will once again see these two superstars on big screens after Tubelight. 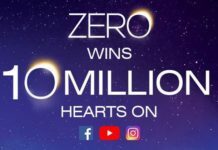 The film is co-produced by Red Chillies Entertainment and Colour Yellow Productions. It is slated for release on 22 Dec 2018.